The 49-45 upset of UCLA put [[_]] and Edgerrin James on the map. Miami return to prominence happend that day. When you stop and think of professional athletes, so few live up to their potential. In the case of Edgerrin James, no other NFL player had to live up to more coming out of college and he had a hurricane to thank. Although he played for the Miami Hurricanes (The [[_]]), it was Hurricane George that postponed a Miami v UCLA game that was supposed to be played in September of 1998 to December 5th. For many, the college football season was over and the nation watched Heisman hopeful Cade McNown and the 10-0 Bruins who were 1 win away from playing for the national championship. In a wild 49-45 upset, James burst onto the national scene with a 39 carry 299 yard 3 touchdown performance that returned the [[_]] to national prominence and made himself a top NFL prospect. Since Miami had been down for years following NCAA sanctions, this was the first national glimpse of this immense talent. What followed in the April draft 4 months later added more pressure. Everyone forgets the Indianapolis Colts had drafted Marshall Faulk to resurrect the franchise in 1994 and had just drafted Peyton Manning in the previous year. Having traded Faulk away, it was a forgone conclusion they needed a running back in the #4 spot and Heisman winner Ricky Williams from Texas was there for the taking. 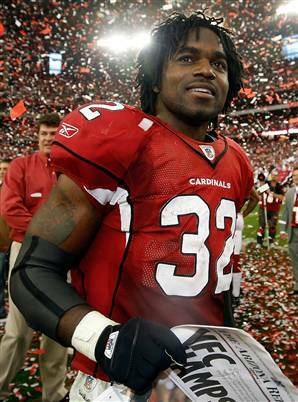 General Manager Bill Polian opted to take Edgerrin James instead and it was this move that solidified the franchise. Some experts doubted James calling him a one game wonder. 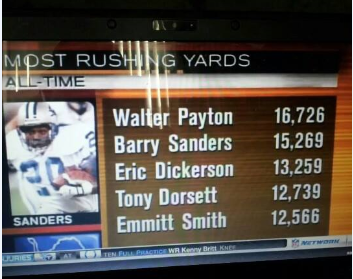 Going into the 1999 NFL season Edgerrin had a lot to live up to. Could he consistently show the power and speed he displayed to a nation when he dismantled UCLA in that landmark game?? How in the world did he get selected ahead of a Heisman winner who just rushed for 2,124 yards and 28 TDs and was considered a can’t miss NFL superstar by pundits and coaches?? If that weren’t enough, Faulk had been a 1,000 yard rusher 4 times in 5 years including 1,319 yards rushing and 908 yards receiving in 1998. Marshall caught 86 passes and had scored 10 touchdowns in a Pro Bowl season and a rookie that wasn’t Ricky Williams was supposed to top that?? The Colts had been 3-13 in 1998 and now Edgerrin is going to be paired with a second year QB that threw 28 interceptions as a rookie?? 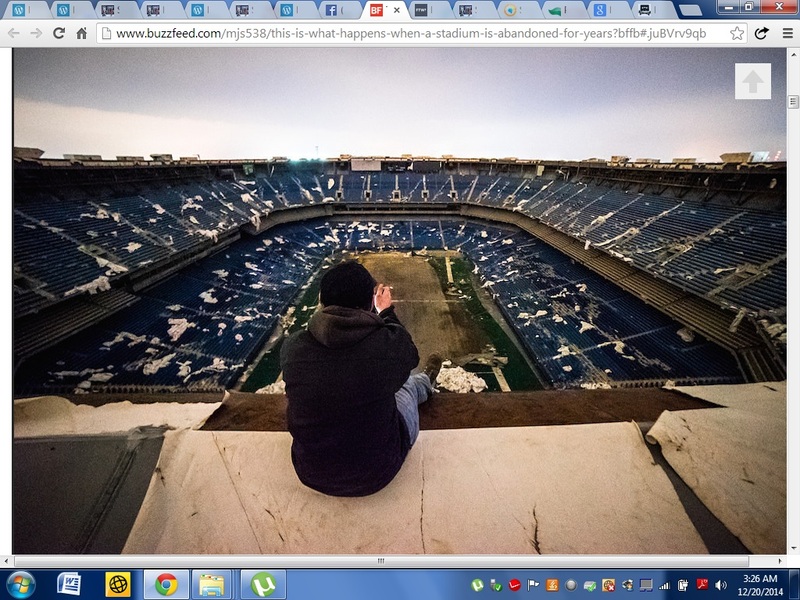 No way…. In leading the NFL in rushing with 1,553 yards and scoring 17 TDs he laid to rest the competition with Ricky Williams who gained 884 and only 2 touchdowns in an injury plagued year. In the video you just heard that he had a rookie year better than 5 of the 6 who had been rookie rushing champions. First include Hall of Fame member Earl Campbell who gained 1,450 yards in his initial campaign. He also outrushed Hall of Fame member Jim Brown in his. Now someone will scoff Brown played in a shorter season and he did, but his 942 yards in 12 games comes out to 78.5 per game. Far fewer than the 97 yards per game James accumulated while helping the Colts go 13-3 and win their first AFC East division championship since 1987. James in contemplation before the 2005 AFC Divisional Playoff against Pittsburgh. For an encore he became the first back since Eric Dickerson to start his career with back to back rushing titles in 2000. In his greatest season he ran for 1,709 yards with 13 TDs while catching 63 passes for 594 yards and another 5 scores. If you’re keeping score at home that is 4,444 yards from scrimmage and 35 touchdowns in just 2 years. The only back that could compete with that was Marshall Faulk who had gone on to power The Greatest Show on Turf Rams. In 2001 James suffered a devastating knee injury and missed 10 games which sank the Super Bowl aspirations of the Colts. In the following season he only rushed for 989 yards and 2 touchdowns. His average had dropped from 4.4 in the previous 3 years to 3.6 and the whispers around the league were he’d never be the same. Not only did he bounce back, over the next 5 seasons he topped 1,000 yards rushing including 2 with over 1,500 yards in 2004 & 2005. Five seasons with over 1,000 yards rushing after reconstructive knee surgery…what was there left to accomplish?? Unfortunately the Colts regular season successes didn’t equal playoff success. 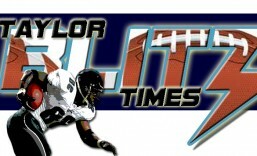 The ’99 season ended when Indianapolis was upset 19-13 by the eventual AFC Champion Tennessee Titans. Post season losses to the Jets, Patriots, and finally the Steelers in 2005 kept James from winning it all with Peyton Manning and Marvin Harrison. The three had been the face of the team for 7 years together and his contract was up. The salary they would have to bring him back as a free agent would have crippled the franchise. Yet Colts owner Jim Irsay thought so much of James and his contribution to the organization that when the Colts did win it all in 2006, he presented him with a Colts Super Bowl ring even though he now played for the Arizona Cardinals. A classy move. A triumphant James walks off the field after winning the NFC Championship. What looked like the swan song for James turned out to be false, he had one more surprise for critics that claimed he had lost a step. In 2007 he teamed with Kurt Warner and Larry Fitzgerald on an improbable run to Super Bowl XLIII the very next year. Most of the publicity went to Warner since he was a reclamation project that arose like Lazarus, yet they don’t make it without James’ 1,222 yards rushing and 7 touchdowns.The combination of James on the ground, Anquan Boldin and Larry Fitzgerald downfield proved too much as the 9-7 Cardinals soared through the playoffs. They beat Atlanta, Carolina, and finally the Philadelphia Eagles 32-25 in the NFC Championship. Only to lose the Super Bowl on a last second touchdown to the Steelers 27-23 in one of the best games ever. However every good thing must come to an end and James had led an incredible football life. Think about his accomplishments and what can be attributed to him. How many recruits chose to go to Miami after watching his exploits against UCLA that day when all other teams were not playing?? Miami had received the Death Penalty and had been down for four years after dominating college football for a decade. His performance announced the return of Hurricane football. In the next three years after his 1999 graduation, Miami won the Sugar Bowl and played in two straight national championships winning one in 2001. How many running backs went to The [[_]] because of his influence?? Clinton Portis, Willis McGahee, and Frank Gore came right after him. It was alleged he even donated $250,000 to the school at one time. 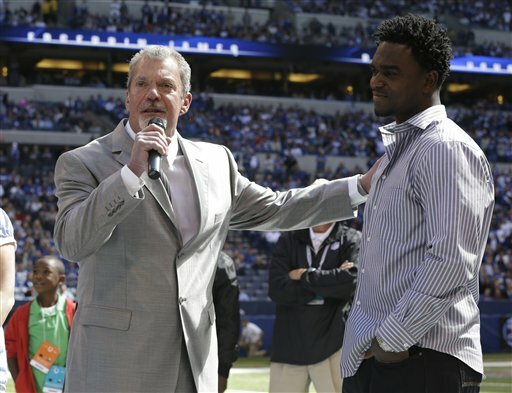 James and Colts Owner Jim Irsay at the Ring of Honor Ceremony. He completed his career with seven 1,000 yard seasons. Finishing with 12,246 yards 80TDs, to go along with 443 receptions 3,364 yards and another 11 TDs. Up until his arrival in 1999 the Indianapolis Colts hadn’t won their division in 12 years. Afterward they won it 5 times during his tenure. In Arizona, the Cardinals had not played for the NFL championship since 1947 until James arrived. 1947??? That is 60 years!! He was voted All Pro four times and led the league in rushing twice. In a Hoosier Dome that once had Eric Dickerson and Marshall Faulk as tenants, it’s James who is the franchise’s all time leading rusher with 9,226 yards and 64 touchdowns. He’s also been inducted into the ring of honor for both the Miami Hurricanes and the Indianapolis Colts. 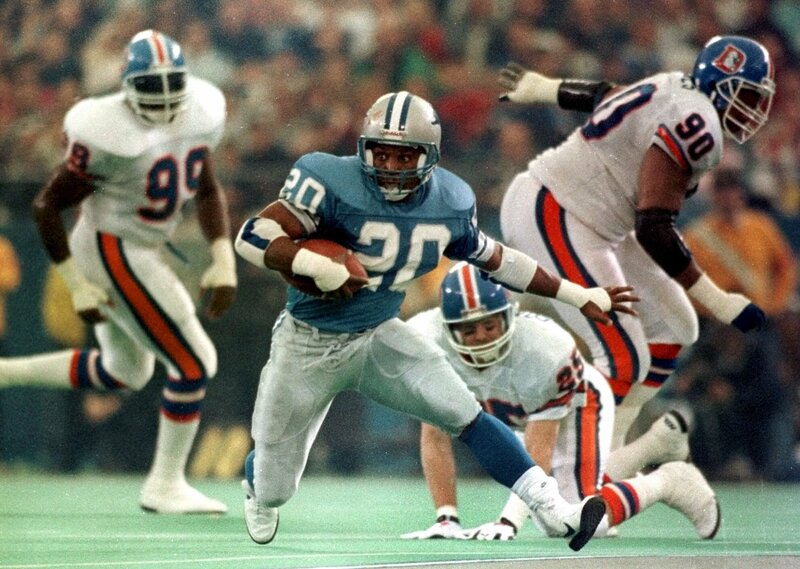 Did you know James, Barry Sanders, and Eric Dickerson are the only backs since 1980 to have 4 different 1,500 yard seasons?? Do you realize dating back to 1957, only James, Jim Brown, Earl Campbell, and Eric Dickerson are the only runners who began their careers as back to back rushing champions in their first two years?? Did you recognize every back mentioned with him in this paragraph are all in the Pro Football Hall of Fame?? 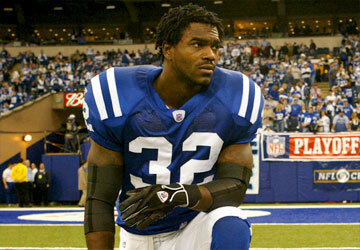 For induction into the Pro Football Hall of Fame, I present to you, from The [[_]], Edgerrin James! !